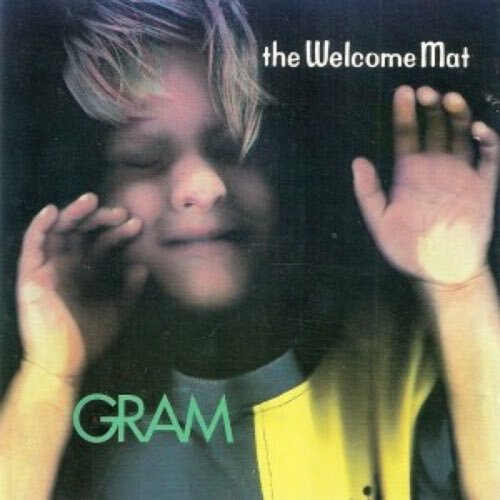 Our latest requested review brings us The Welcome Mat’s debut release Gram from 1993. This four-piece from Sydney, Australia packs some power-pop worthy hooks thanks to crisp vocal harmonies, well-crafted tunes and expert guitar riffage. It’s only when either of the vocalists steps out on their own that the songs start to suffer, but how much? It’s (mild) disagreement time!